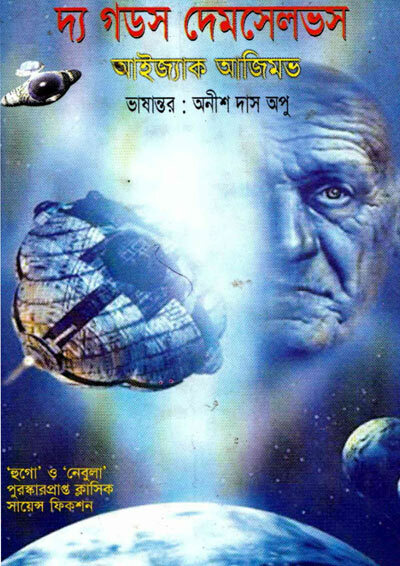 The Gods Themselves is a classic science fiction novel book written by Isaac Asimov and Bangla translated by Anish Das Apu. It won Nebula & Hugo Award in 1972-73. Isaac Asimov was an American writer. He was born in 2nd January 1920 in Russia and died in 6th April 1992 in New York. If you like this book, stay with us for get new updates.